I love my bicycle: the freedom, the chance to combine fresh air, exercise and transport, the interaction with fellow cyclists and the affordability. Cycling makes me happy… and I’m not the only one. Daily cycling (i.e. consistent exercise) is good for mental health and the bicycle’s consistent and perpetual motion can improve memory, reasoning and planning, while leaving stress, anxiety or even depression, at bay. Still, some cities are too sprawling or too hilly to depend on the bicycle alone. 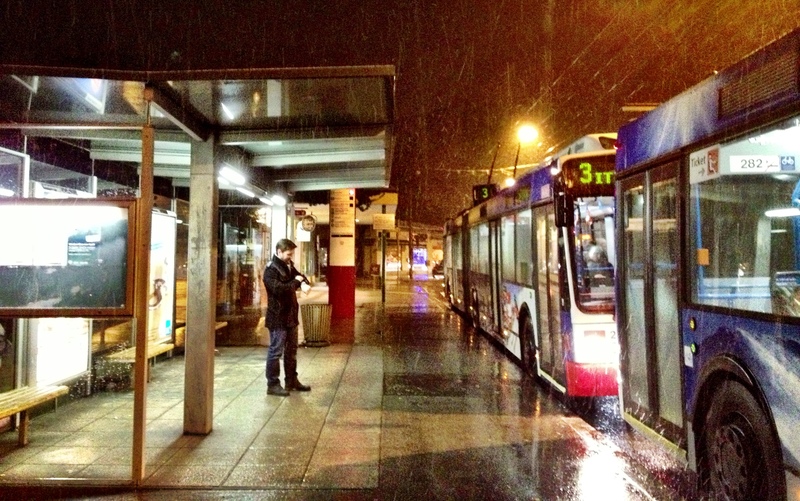 Interesting, living near public transport (PT) can provide a similar sense of happiness. According to a recent study people are happier when they live near public transport. Below is a summarized (and adapted) version of Eric Jaffe’s original article “Living Near Good Transit May Make You Happier” published by The Atlantic’s CITYLAB. Medellin, Colombia, with its famous above-ground metro. This has increased urban mobility, while fighting the city’s crime. (See post). University of Minnesota transport policy scholar Jason Cao investigated the connection between public transport and personal life quality. He focused on Minneapolis’s Hiawatha light rail (the Blue Line) which runs between the city centre and the Mall of America, carrying commuters to sports stadiums, entertainment and the airport. It’s a quick success story: weekday ridership already exceeded 2020 predictions by 30 percent. Great news for public transport! For Cao, it was also important to see how this influenced residents’ well-being. He sent questionnaires to households in the Hiawatha corridor asking respondents to rate the rail’s quality (e.g. service quality, accessibility) and their overall life quality. Cao sent the same survey to four other districts: two in urban areas (with public transport, without light rail) and two in suburbs (with similar demographics, without public transport). Residents near Hiawatha reflected higher ratings on life quality compared to the other four corridors. Travel contentment on public transport led to life contentment. 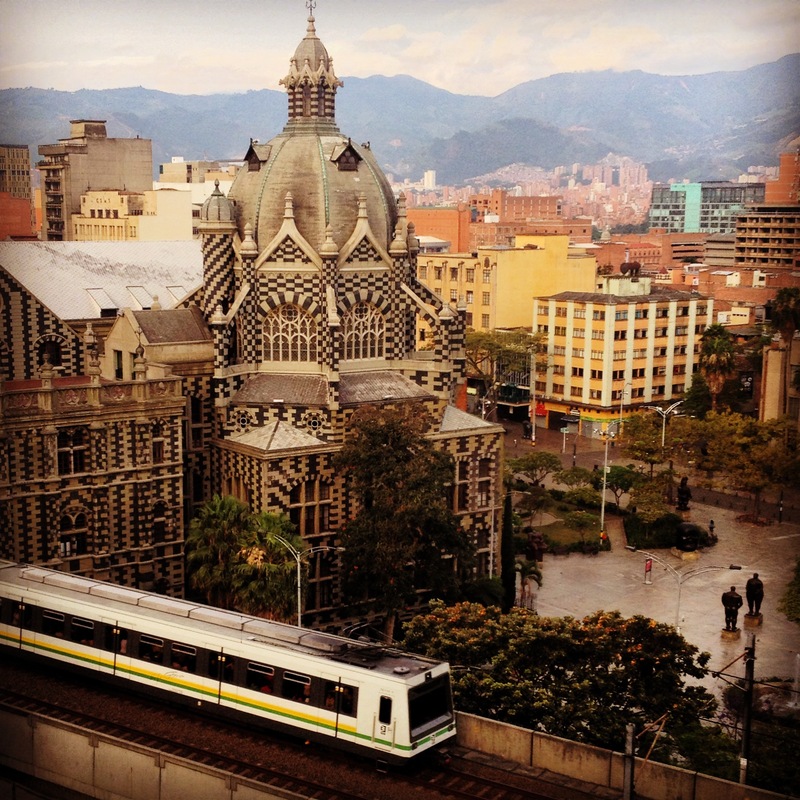 Super excited to test Medellín’s flashy new metro, while attending the 2014 UN-Habitat’s World Urban Forum. Alternatively, my neighbourhood train station is a 10 minute cycle; more than just trains, it’s a central point for subways, trams, buses and bike lanes…Mobility management bliss! These various transport modes come quite frequently. I don’t plan, I just go. I don’t know the lines or schedules (since I usually take my bike) but I know they will arrive shortly. And at night when public transport is less frequent, I check the handy website/ app called 9292.nl to avoid waiting in the dark or cold. 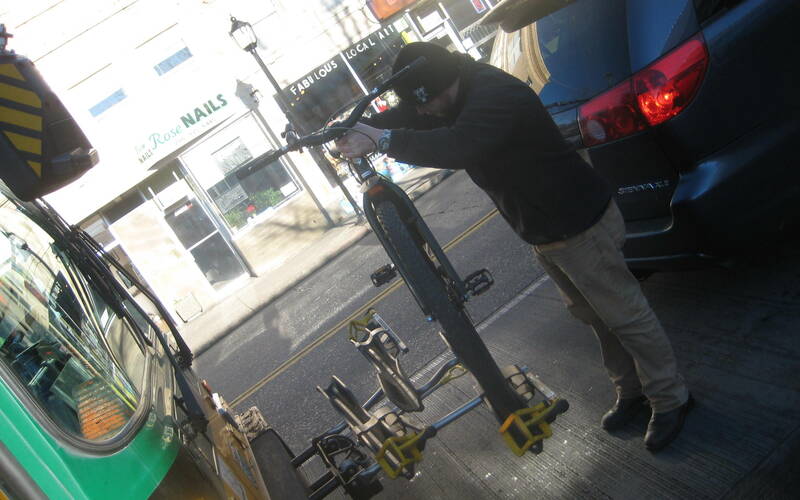 In Seattle public transport & cycling go hand-in-hand. This bus stop is two minutes from my parents’ house; public transport proximity influenced their purchase. These are two of few studies investigating the link between commuting and life quality. Most research focuses on the negative psychological impact of commuting. More positive studies are needed. In the meantime, we can assume that well-planned public transport offers more than a ride; it’s a positive emotional force! This study doesn’t address public transport’s environmental benefits… the defacto “do gooder” effect certainly adds to my personal happiness. 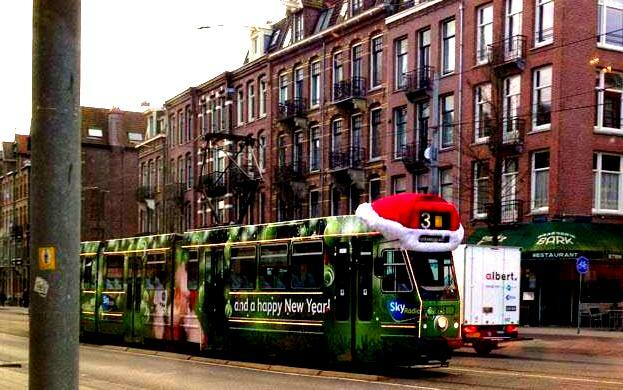 Or public transport’s contribution to holiday cheer, surprising passengers or passersby such as the Santa tram in Amsterdam. With such positive findings, I’m already looking forward to my train ride home: let’s get happy!